At Eye Care Associates of West Richland we believe strongly in what we do. We believe you as the patient are looking to receive accurate, current and trusted eyecare information. We begin by listening to you. Once we understand your needs, we utilize a warm and caring team equipped with the latest technology to deliver an unforgettable experience. Drs. 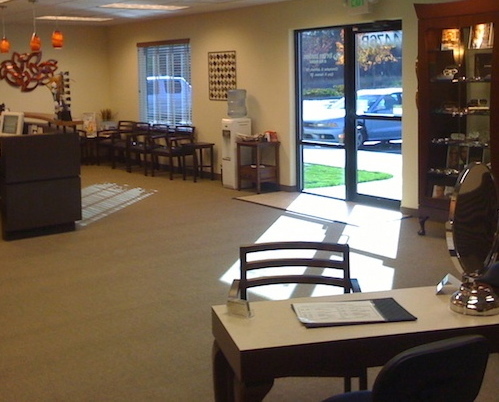 Hansen and Johnson have a combined 28 year history delivering eyecare with word-of-mouth referrals as the sole means of reaching out to new patients. The desire and experience are in place. We invite you to give us an opportunity to earn your trust. 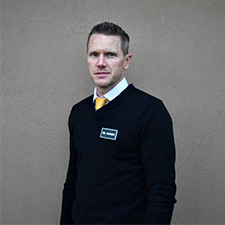 Optimistic, friendly, and easy going, Chris Johnson exudes confidence and a winning attitude that inspires others. He graduated with honors from University of California of Riverside as a biology major and then graduated from Southern California College of Optometry. He moved his family to the Tri-Cities in 2003 with his wife, Jennifer, and their two children. In his free time he enjoys triathlons, road biking, running, kayaking and the outdoors! 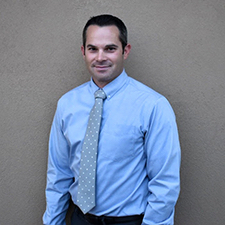 Dr. Cory Hansen co-founded Eye Care Associates of West Richland in 2010. He received his OD degree from the Illinois College of Optometry based in Chicago after completing his undergraduate studies at Central Washington University. Dedicated and knowledgeable, Dr. Hansen has a thirst for learning and research which compliments his desire to share his knowledge with patients. He enjoys mountain biking, yoga and kiteboarding. Dr. Hansen resides in the Tri-Cities with his wife, Sonja, and their three daughters. Our Licensed Optician Shirley obtained her associates degree at Seattle Center Community College for a Dispensing Optician. She holds a Washington State License and the National ABO and NCLE licenses. Shirley has 38 years of experience as an optician. She grew up in a career Air Force family and then married a career Navy man which landed her in the tri cities. She enjoys traveling, avid quilting, her 4 legged Boxer kids, and her 3 grandchildren. 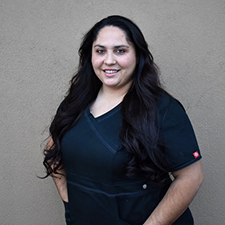 Starting as a receptionist 2 years after our opening, Raquel has since then been trained in all areas of our office including our billing department and as a Paraoptometric Technician. Because of her determination Raquel is currently obtaining her Opticians license while working as an Apprentice Optician. Raquel loves going to the movies and spending time with her family. She loves watching her two girls dance in competitions and her son play baseball. Currently attending school for her bachelors in Psychology, Gabbi has been working as a Paraoptometric Technician and taken over our marketing department. She has obtained CPT and CET licenses, and has a background in laboratory work. She is currently working towards her CPO as well. 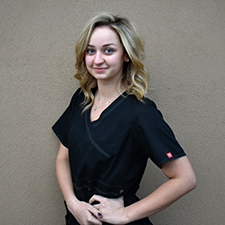 She is pursuing a degree in healthcare due to her experience with patients, her love for people, and her passion for health. She enjoys traveling, hiking and yoga in her free time. After receiving her medical assisting license (MA), Crystal joined our office to pursue her Paraoptometric Technician License (CPO). 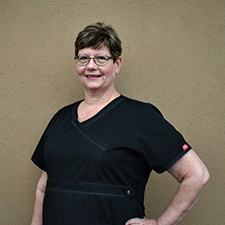 She excelled and became our lead technician position due to her genuine love for patient care and her background knowledge. Crystal loves spending time with her family and four kids. She is also a lifelong fan of the raiders, and loves watching them win. 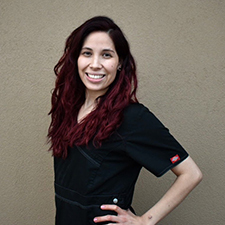 After leaving her job as a surgical technician due to a back injury, Jennifer worked as a technician in an ophthalmology office. 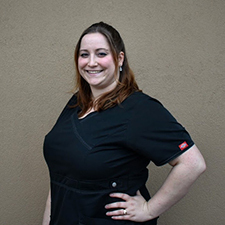 Jen found a passion for patient care and her love for medicine and interaction led her to our office where she currently works as a Paraoptometric Technician and is pursuing her CPO. She loves spending time with her husband and their border collie husky in her spare time.